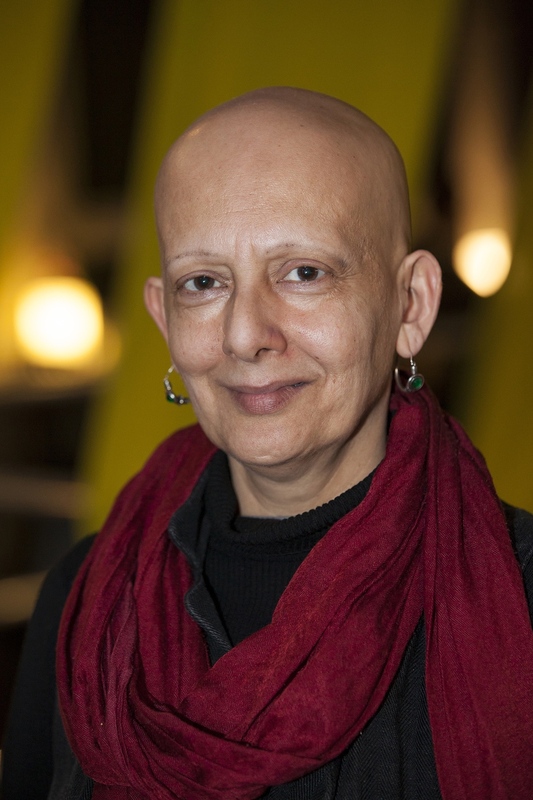 Coming up…Suman Bhuchar tells us why the story of South Asian theatre in Britain is a story worth telling. This week, I spoke with Suman Bhuchar about the history of Asian theatre in Britain. She’s had experience of every strand of the theatre world but is frustrated that the journey of South Asian theatre from the 1920’s to the present day has never taken centre stage. Next week on the Social History Hub podcast I’ll be talking to the curator and photographer Milan Svanderlik about his new exhibition, ‘Outsiders in London’, and how his own experiences of feeling on the outside of society shaped this very unusual collection. That’s next week on the Social History Hub podcast, join me if you can.